Want to join the LEGO(R) DC Justice League? 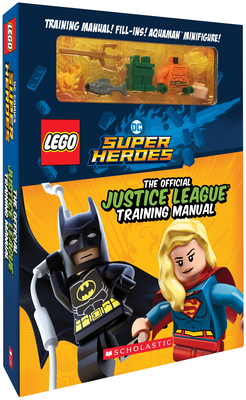 Then this training handbook featuring Aquaman(TM) is for you! Learn all about the vehicles, secret headquarters, and gadgets of the Justice League from the actual Super Heroes in the guidebook, and then put your knowledge to the test in the activity book! Includes an awesome buildable Aquaman minifigure!